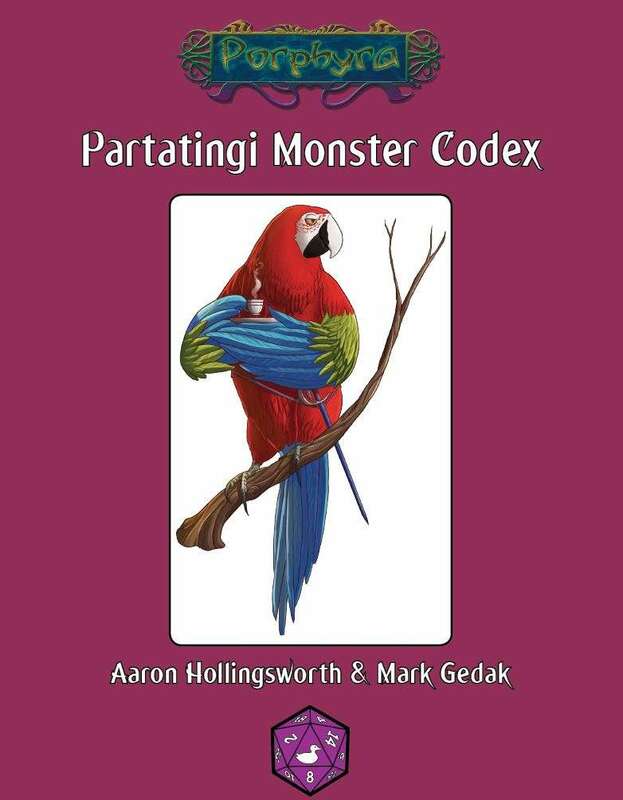 One of the races unique to the Seven Principalities is the partatingi. nine sample NPC partatingi with encounters. Let us know via email or on our facebook page if you would like more monster codicies.